Whether you’re new to the gym or are a seasoned fitness professional looking to up your game, Fitness Premier offers personal training for all ages and fitness levels. 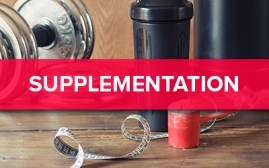 We’ll maximize your workouts by making sure you’re replenishing your body and muscles with the nutrients and protein that you’re losing during your workouts. 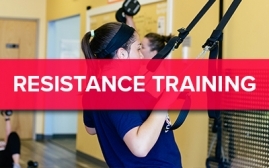 We’ll help you increase the amount of calories you’re burning, with varying techniques that include interval training, functional training, calisthenics, and plyometric training. We’ll lay out an exact meal plan to ensure you’re getting not only the proper amount of food, but also the right nutrition. 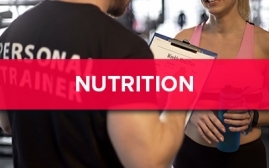 You’ll also have access to a nutrition coach to make sure you stay on course. 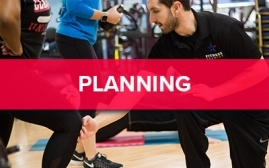 Our professional trainers will create a customized plan that’s suited for your health and fitness goals. They’ll be responsible for guiding your workouts and getting you to your goal as quickly and efficiently as possible. 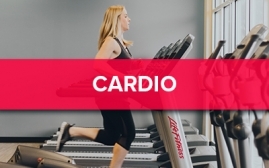 We’ll show you how to burn even more calories and how to avoid “fitness plateaus” by augmenting your cardio with resistance training.